Meet innovators in content intelligence, omnichannel publishing, machine learning and enterprise content operations. 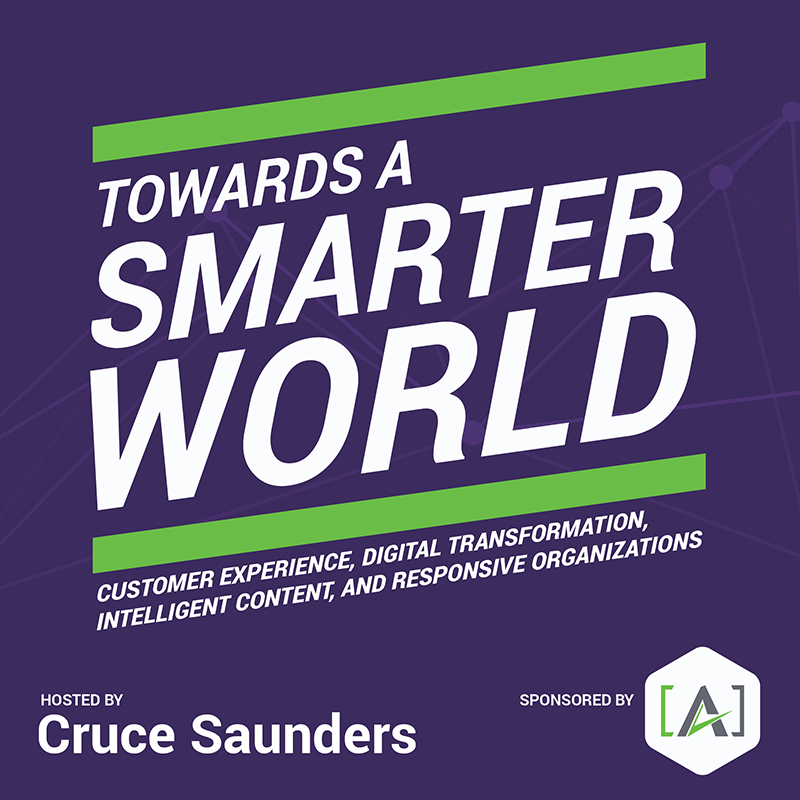 [A]’s founder Cruce Saunders interviews industry thought leaders on today's leading topics and current trends. Check back often to enjoy new podcasts. LavaCon founder Jack Molisani talks content strategy and how to future-proof content assets. Explore with Scott Abel the changing dynamics within enterprise content groups, and some of the emerging solutions. A look into the future of AI, human-bot interactions, and the direction of content strategy with Intercom's Elizabeth McGuane. A discussion with Mark Lewis of Quark on the alignment and development of intelligent content and the Internet of Things (IoT). 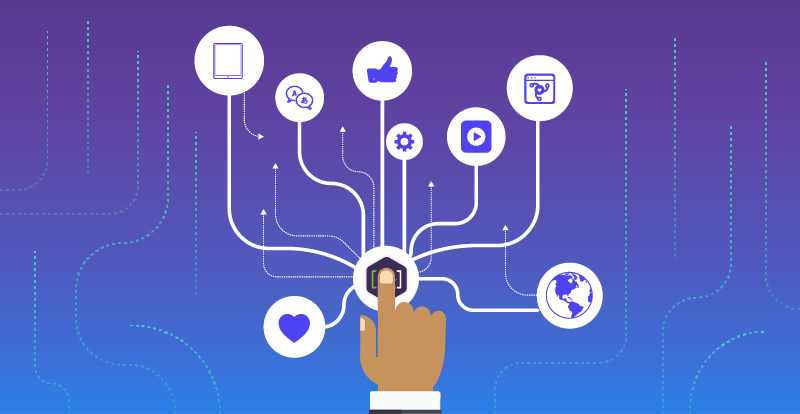 A look at content strategy, content engineering, and organizational content challenges with Noz Urbina of Urbina Consulting.